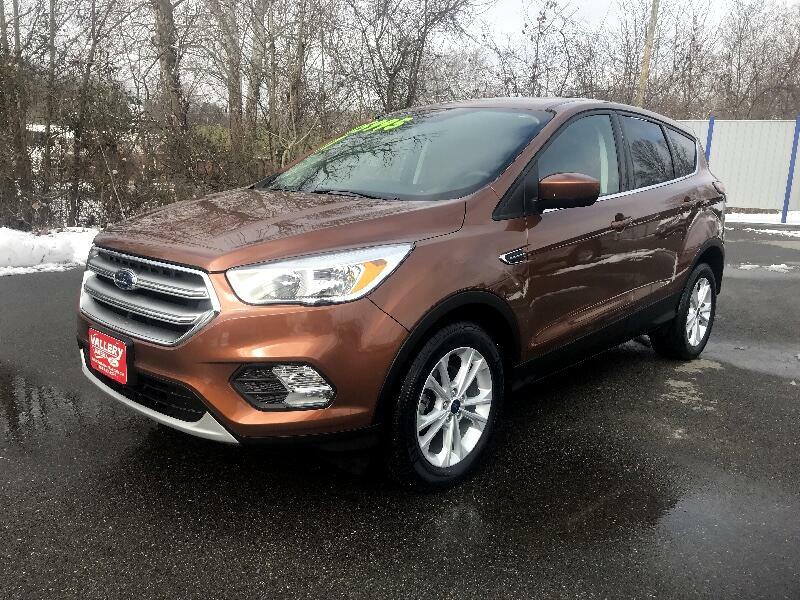 Come in and check out this 2017 Ford Escape. A SE edition with a back-up camera and a power seat. Also a 1-owner with a clean carfax! Equipped with the ecoboost engine. Stop in today for a test drive or give us a call. Thanks for looking.